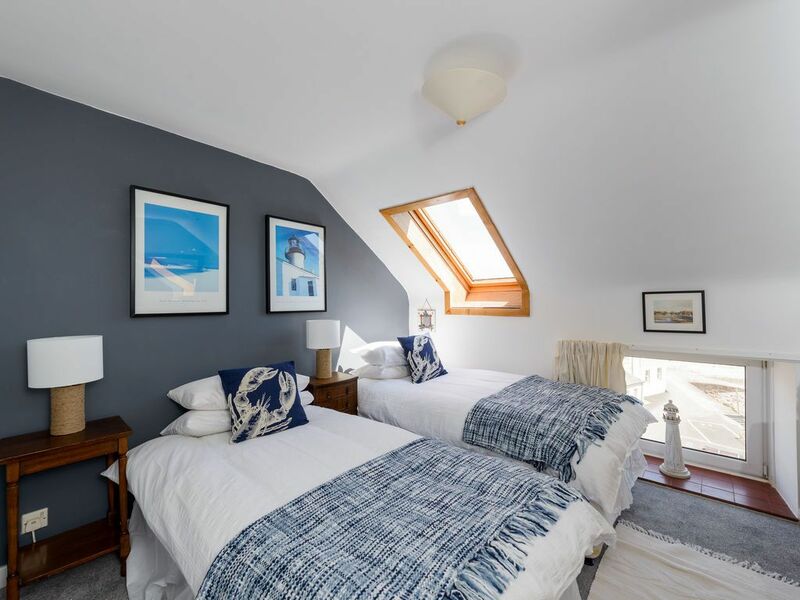 Set right on the harbour with stunning sea views from every room, the location of this spacious 3 bed, 2 bathroom property can't be faulted. 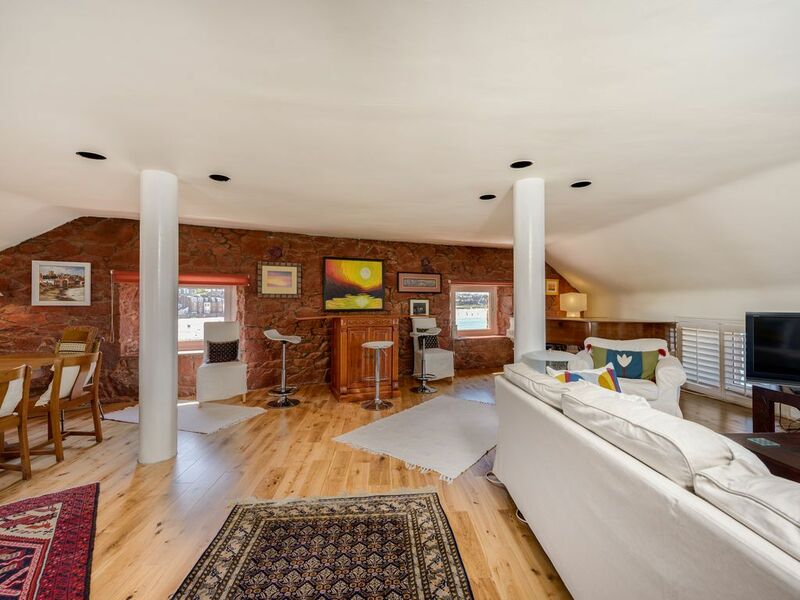 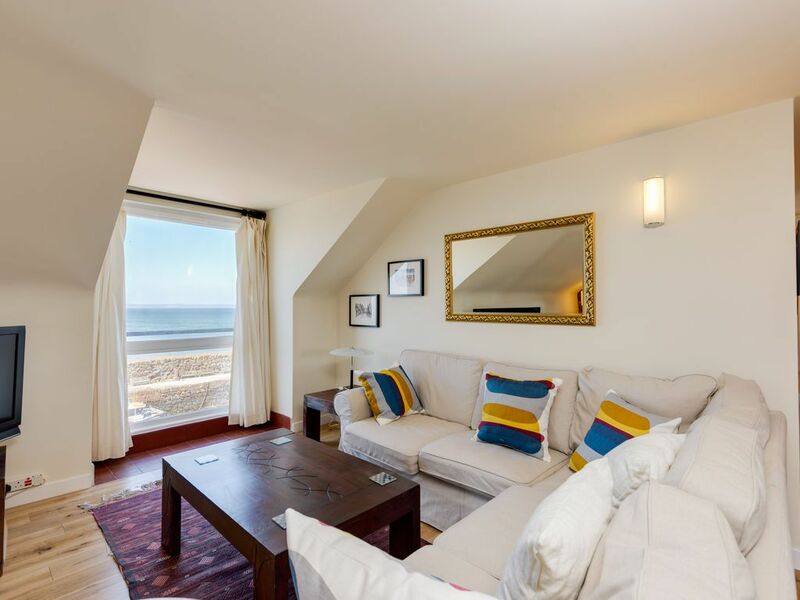 Watch the waves rolling in and the seagulls wheeling overhead in this heavenly apartment which feels like it's floating on the sea! 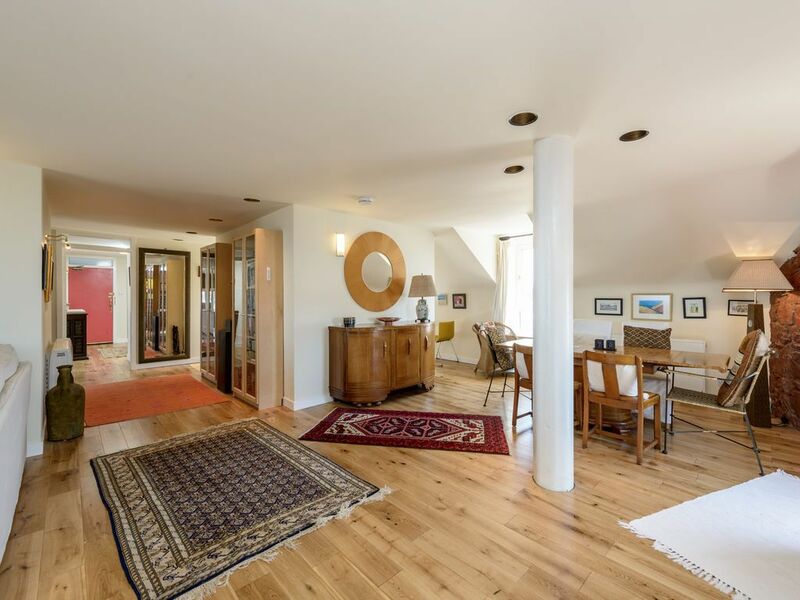 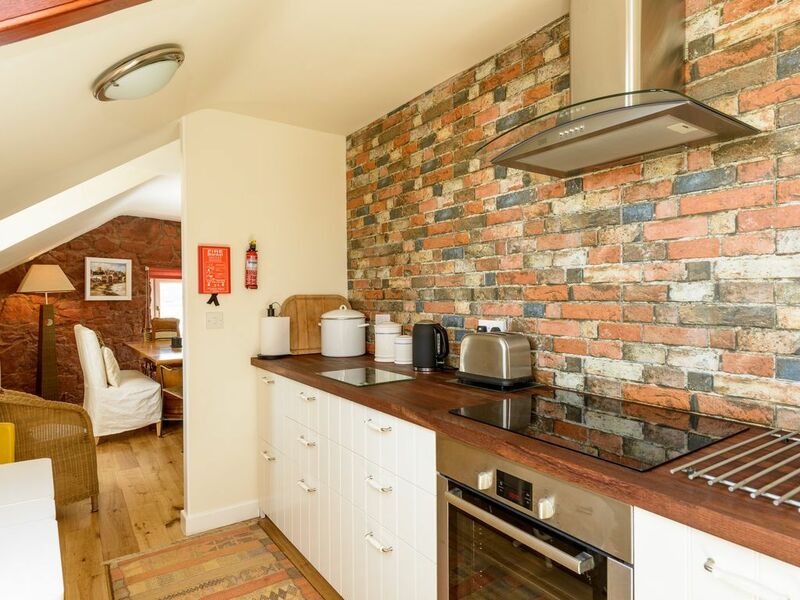 Situated in the 'Old Granary' building the flat has its own private parking space right in front of the entrance. 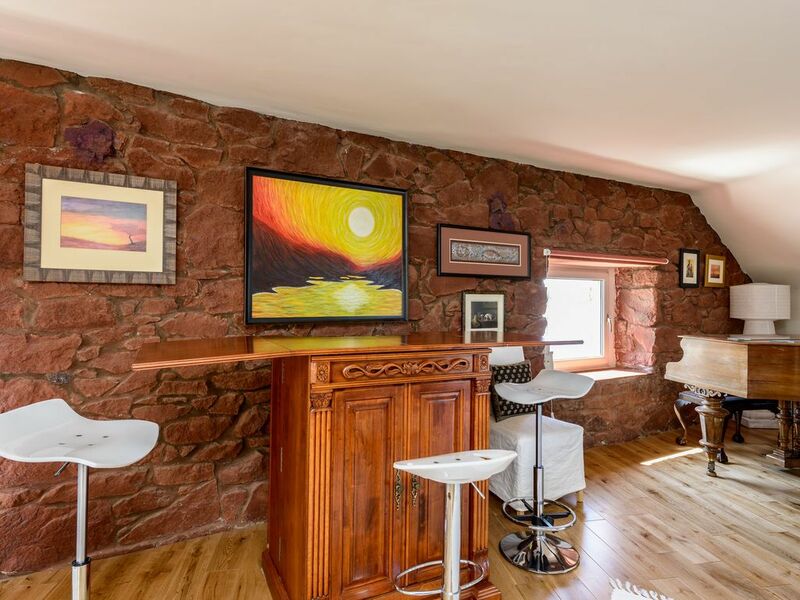 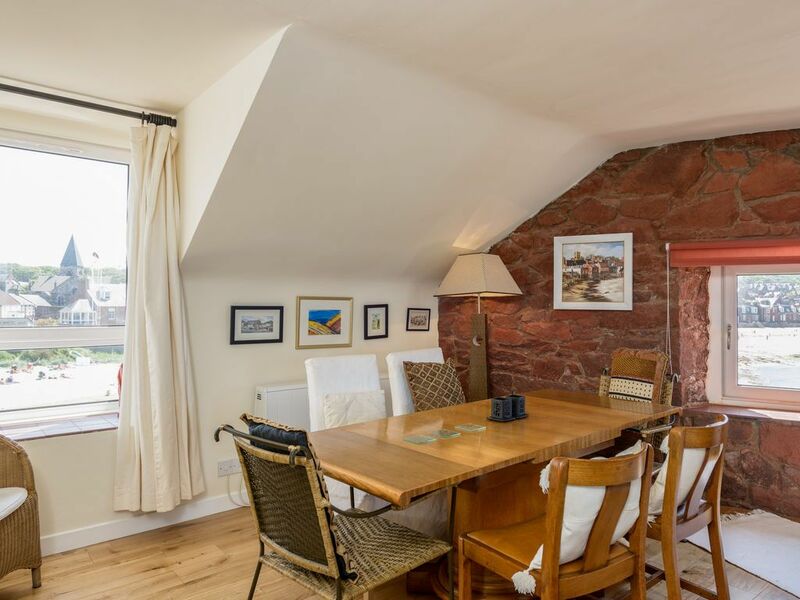 n the third floor, this property has a very spacious open plan sitting/dining room with five windows giving 180 degree views of the beach and harbour with a large area for relaxing, a comfortable dining area and bar with stools where you can sip a glass of wine and admire the views. 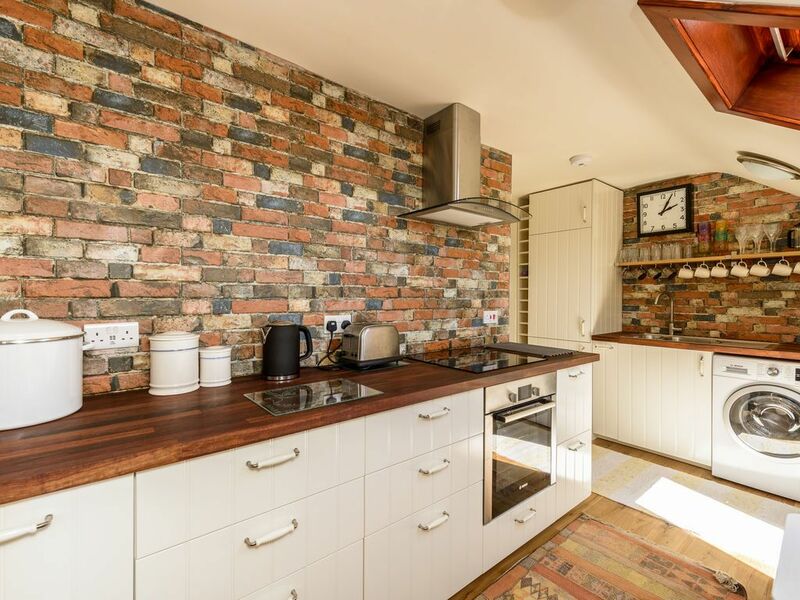 The newly fitted kitchen, which is well equipped including dishwasher and washer dryer also has a couple of chairs and a small table for breakfasting. 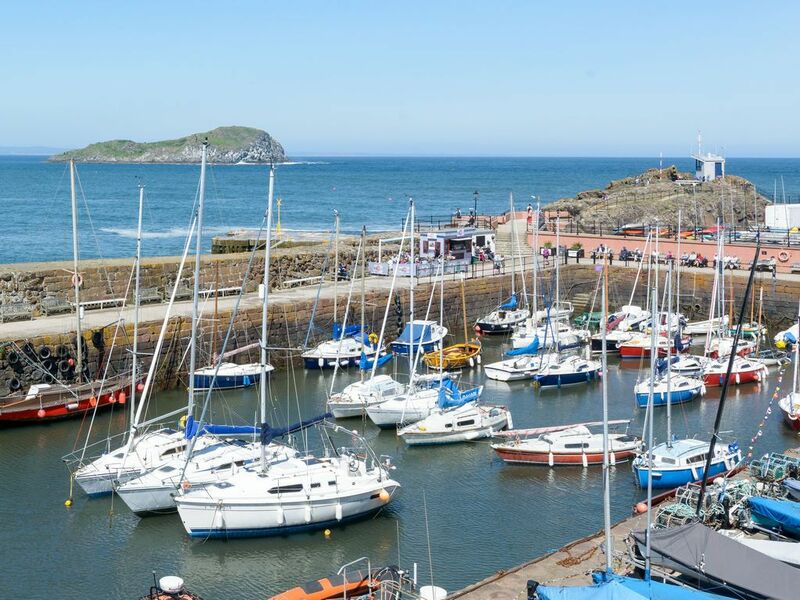 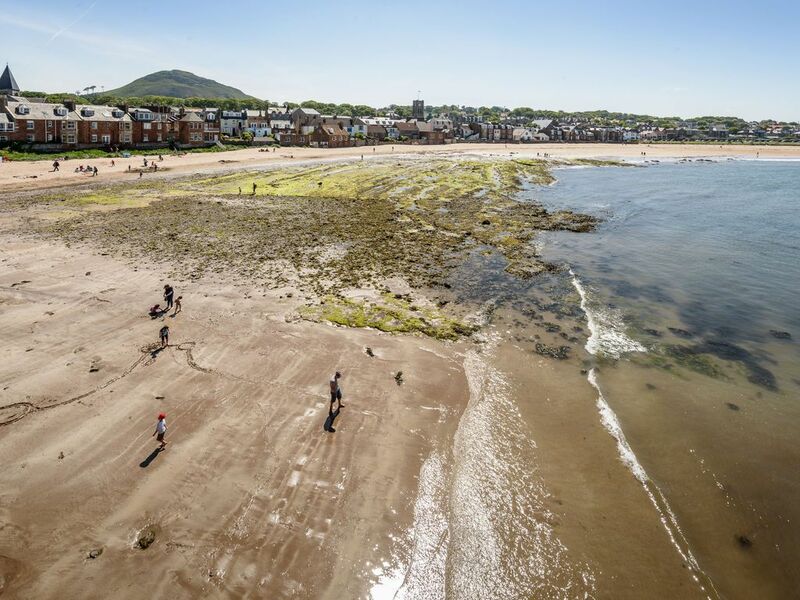 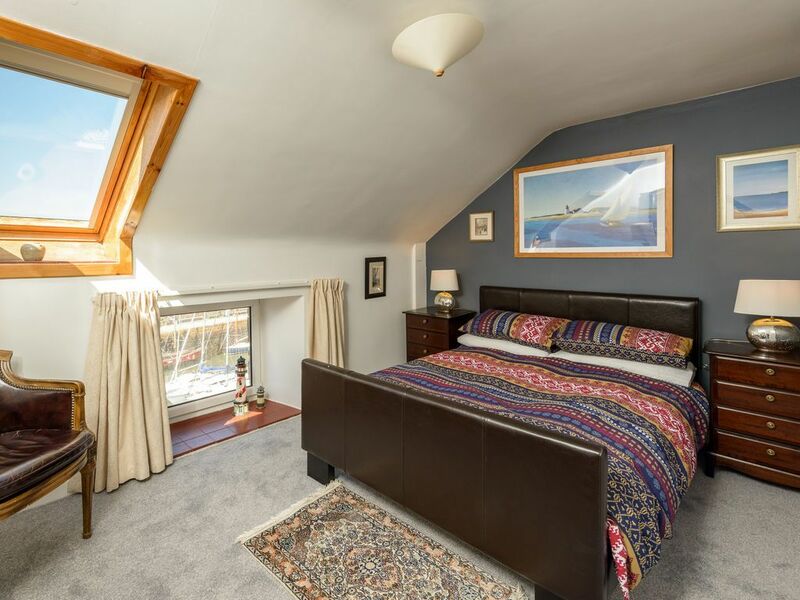 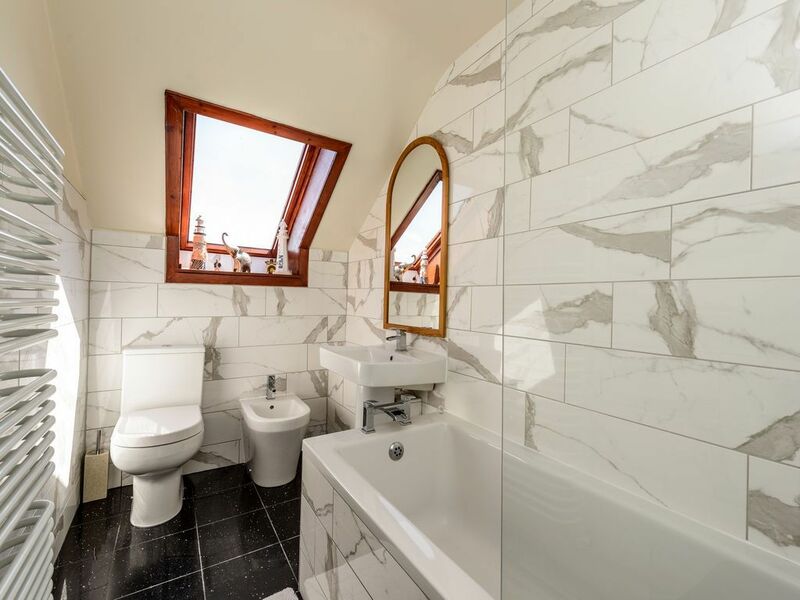 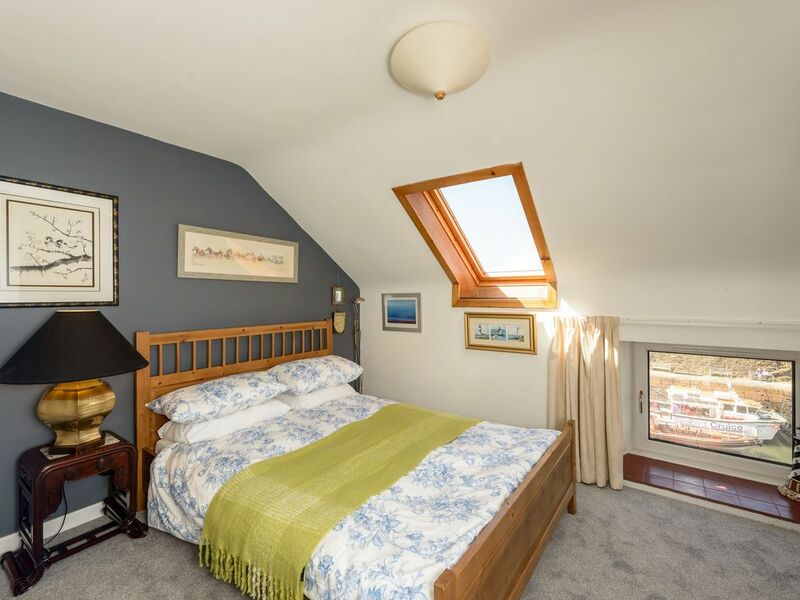 The bedrooms each have two windows giving views over the harbour or beachfront and from the sitting room not only can you see the sea on 3 sides but also there are panoramic views across the town towards local landmark, North Berwick Law (famous conical hill made of volcanic rock). 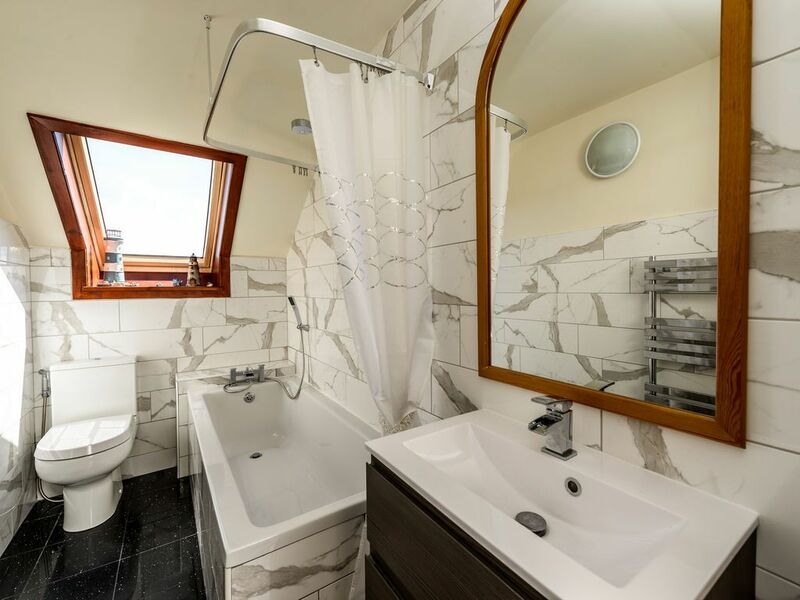 The bathrooms are next-door to each other and modern and luxurious with shower over bath. 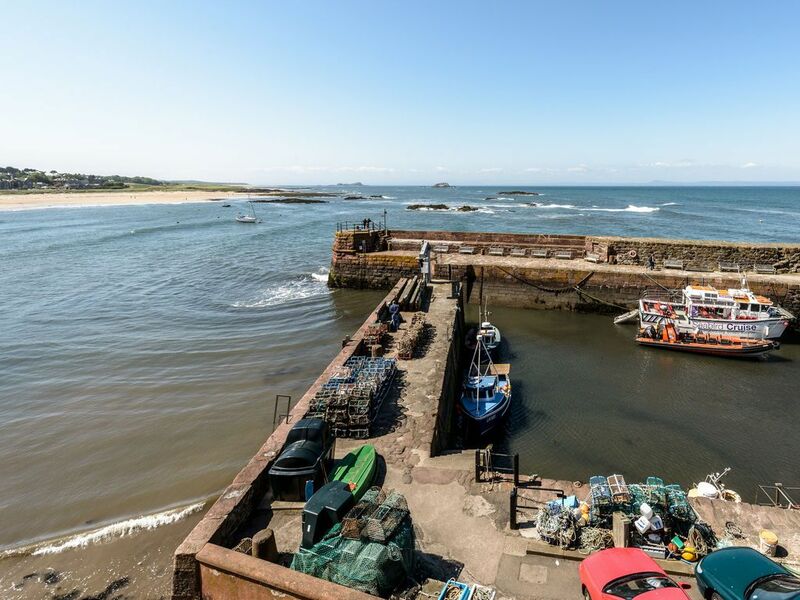 Being right on the harbour brings the benefits of fresh seafood in the summer months at The Lobster Shack and The Rocketeer Restaurant where you can order fresh lobster, fish and chips and mussels and you can also take a boat ride over to the Bass Rock or the coast of Fife where the boat lands at Anstruther, following the old pilgrims' route. 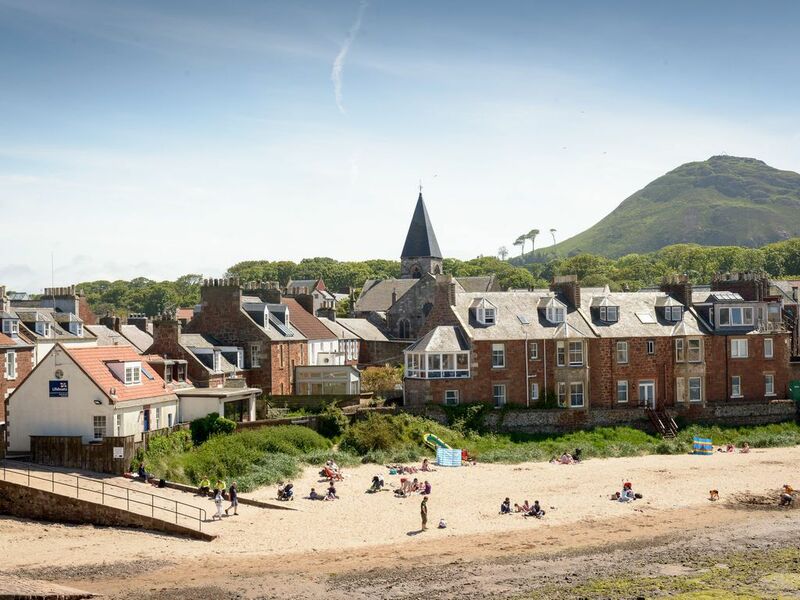 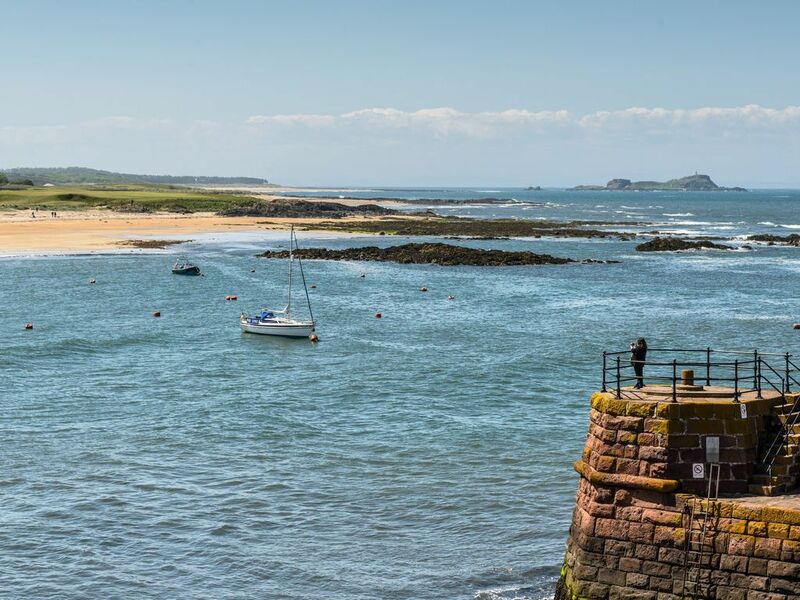 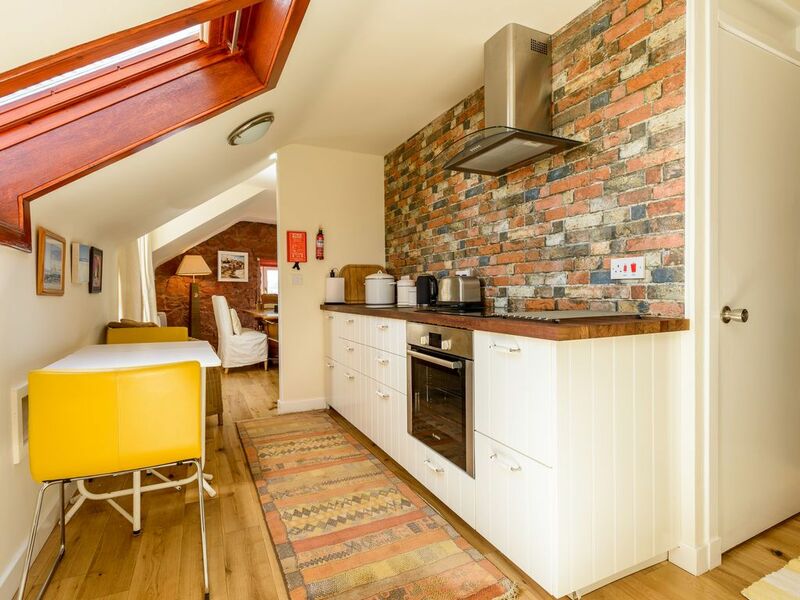 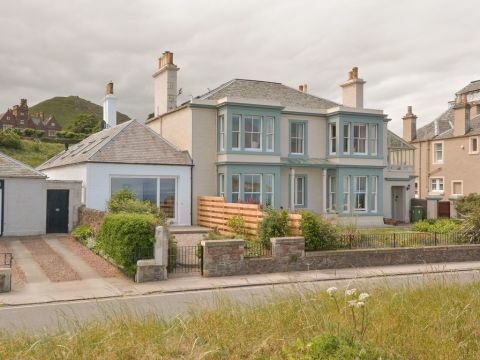 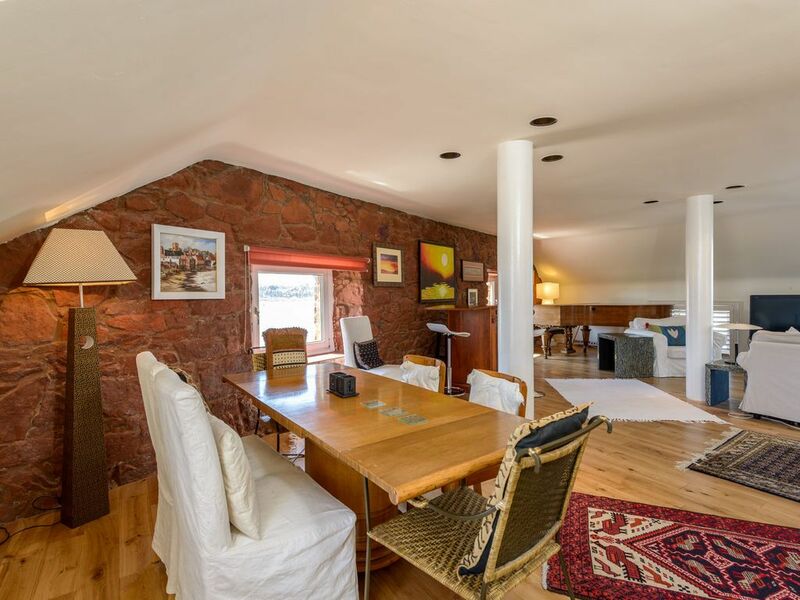 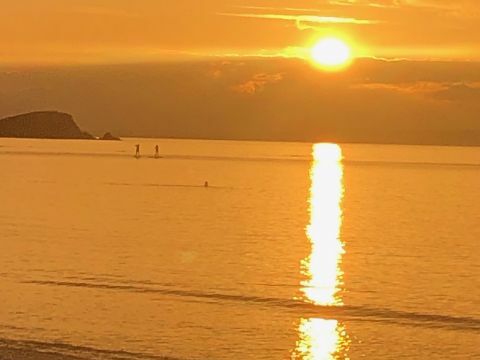 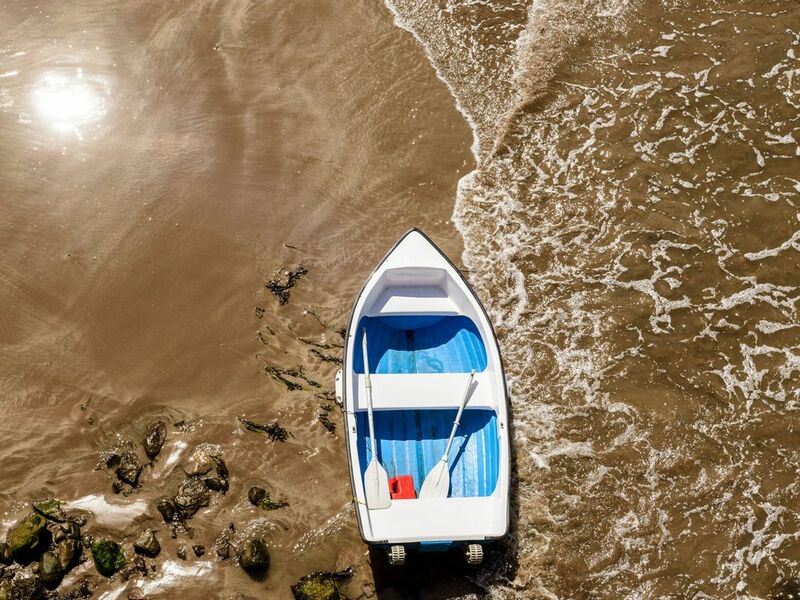 With 2 beautiful beaches either side of the apartment, amazing coastal walks and all the cafes and shops plus the Scottish Seabird Centre on your doorstep, there is plenty to do if you can drag yourself away from those views!